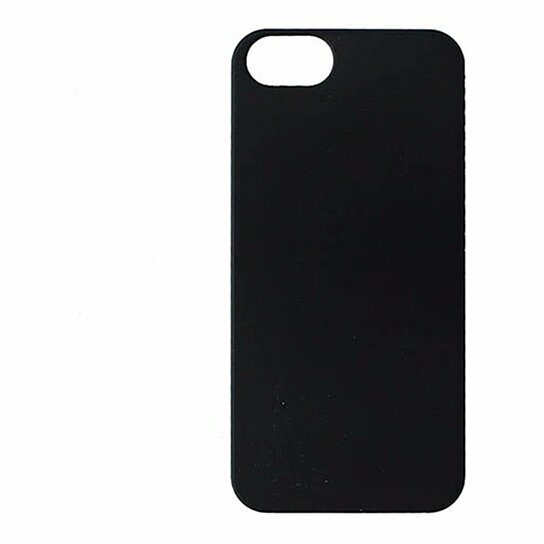 M-Edge products the Snap Series, Slim Hardshell Case for Apple iPhone 5/5s. Black matte smooth touch finish. Shock absorbing, slim and lightweight.